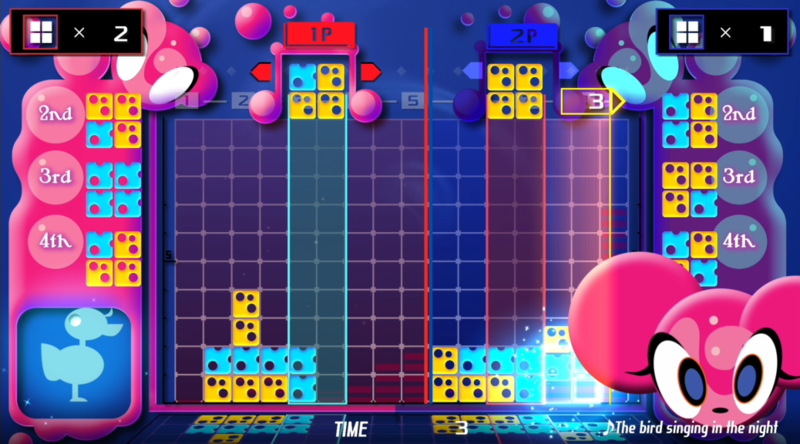 Lumines, a puzzle video game, was released on Nintendo Switch today, and fans have discovered something terrible about the game’s controls. According to a Redditor, the left control stick is disabled in Lumines, forcing players to use the up/down/left/right buttons on the left Joy-Con. This is a very uncomfortable experience for gamers playing Lumines for long periods of time in Handheld Mode. However the situation might be alleviated for gamers who own a Nintendo Switch Pro Controller, which comes with a traditional D-Pad much more suitable for Lumines. Will you still buy Lumines after hearing about this? Let us know in the comments below.